Drainage problems are common here in the Northwest. 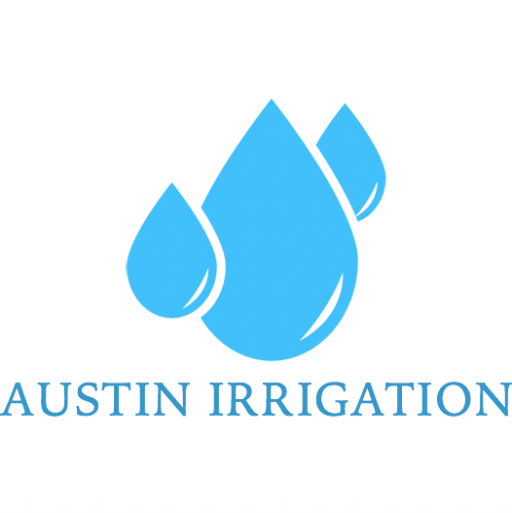 We offer effective solutions to prevent water from taking over your yard! 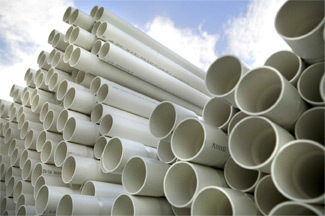 PVC drainage systems are designed to adequately channel water away from your landscape. They can connect to or move a downspout, or channel a flooding problem. Advanced Drainage Systems (ADS) standard pipe is lightweight, flexible and easy to install. It is available in 3" to 24" diameters — in straight lengths or coils — for easy handling and installation with fewer joints. 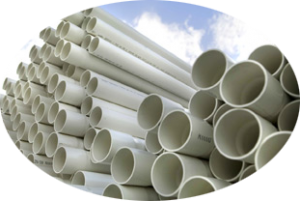 Available perforated for water collection and leaching, or non-perforated for applications such moving downspout water to an outlet. Multi-Flow's one inch width allows for a non-disruptive and comparatively inexpensive installation - a narrow trench is all that is necessary. Drop Multi-Flow into the trench and simply backfill with sand!